Visiting somewhere new can be exhilarating; immersing oneself into different surroundings, culture and history is the best way to spend a short break. Somerset has many points of interest, so if you are staying in Somerset accommodation and you want to make sure that you don’t leave without an interesting story about Somerset to take home, these are the places you need to visit. 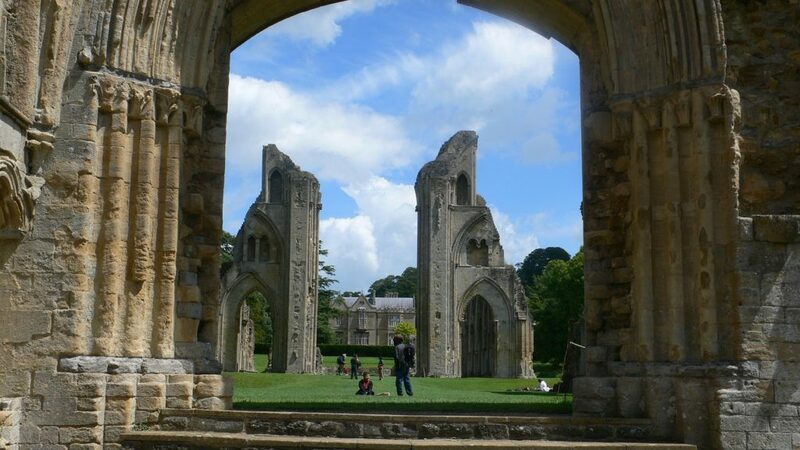 Previously one of the most powerful monasteries in England and the resting place of the legendary King Arthur, the ruins of Glastonbury Abbey are steeped in rich history. Discover the part Henry VIII played and explore the site. Situated less than 45 minutes away from our Bridgwater accommodation. 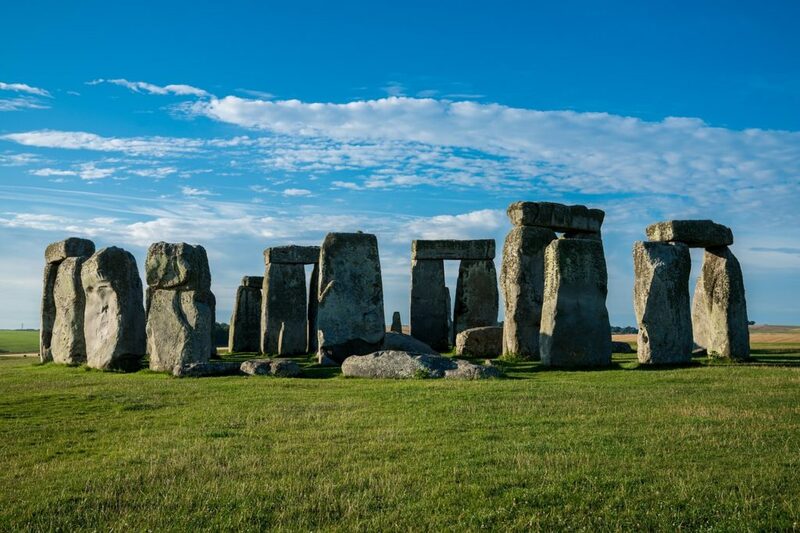 Located just outside of Somerset, Stonehenge is one of the most famous, prehistoric monuments in the UK and one not to miss out on if you are enjoying self-catering accommodation in Somerset. Believed to have been raised around 3100BC, is not only impressive to look at up-close but is also a beautiful place to walk and explore the landscape. 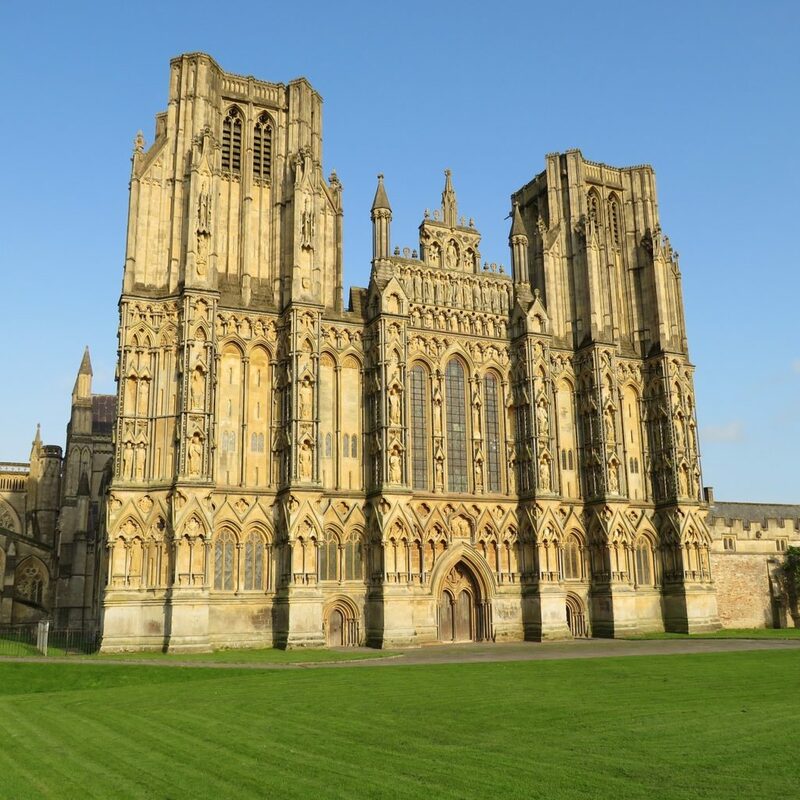 Situated in Wells, Somerset, this grade I listed building is gothic in design and impressive to behold. Look for hidden chambers and take a tour to marvel at the view of the nave from the high parts. 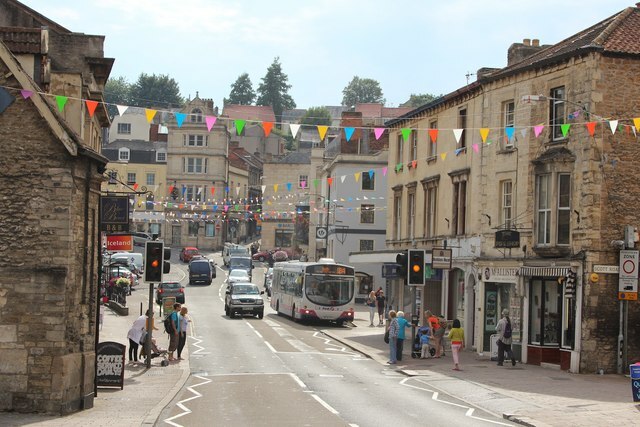 In its 5th year, the Frome market attracts over 80,000 people a year. With over 80 hot and cold food and drink producer’s set-up at the market, you don’t need to visit anywhere else for the best local produce when food shopping whilst on your Somerset holiday. 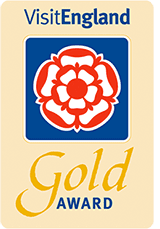 If you’re planning a visit to Somerset, please get in touch with the team at Lakeview Holiday Cottages on 01278 661584 or email info@lakeviewcottages.co.uk to find out about the Somerset accommodation we offer for short breaks in Somerset. 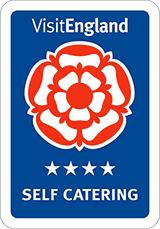 You can also book online or use our contact us form.